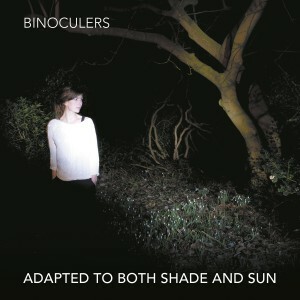 Binoculers recorded “Adapted To Both Shade And Sun“ themselves in a house near Hamburg, where the cover artwork and the video for “Where The Water Is Black“ were also conceived and shot. The dark and old building lies in a no less dark and old forest, its numerous corners filled with creak and jar. This special surrounding provided inspiration and enrichment for all the instruments, effects and machines used on the record. Every note plucked, hammered or sung is like a sonar blip, revealing the depth of space in and around the house. The resulting sonic space is larger than before; the songs have acquired new layers through the rhythms created by Daniel Gädicke. Gädicke’s influence also accounts for the psychedelic sound of the record. Much as in the genre known as “Dream-Pop”, in “Adapted To Both Shade And Sun“ the word sound does not refer a quality or a description of the material; rather, it is the material itself. Binoculers have a good sense of time. 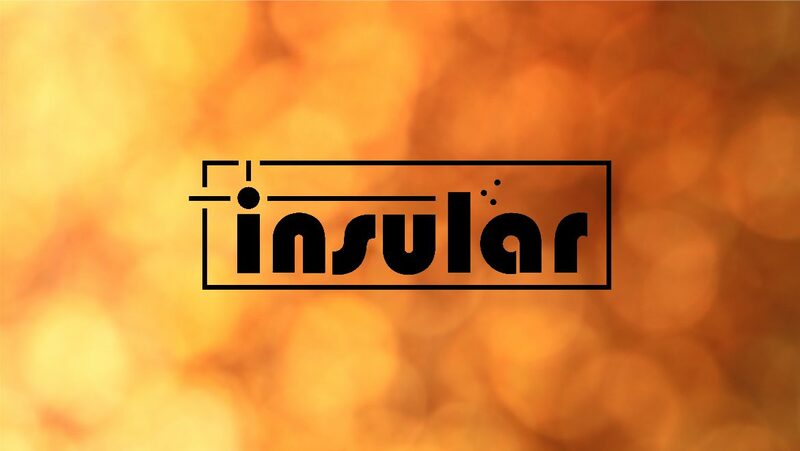 Songs are patiently developed and unfold with the entry of guitars, piano, drums, synths and harmony vocals. Binoculers allocate space to every element and voice in which they are able to shine, regardless of how dark the sound may be. “Adapted To Both Shade And Sun“ is engaged with uncertainty (“Where The Water Is Black“) and transience (“Contrails“), but it can also console (“Moonbeams“). It’s about closely connected people and their changing images of each other (“Shine And Then Gone“), endless striving (“Bow And Arrow“) or the disappearing magic of an opening (“Repeller Boat“). The eleven songs put all these aspects into the clear and mild sunlight, where their shadows – sometimes long and sometimes short – will retain their charm for a long time.